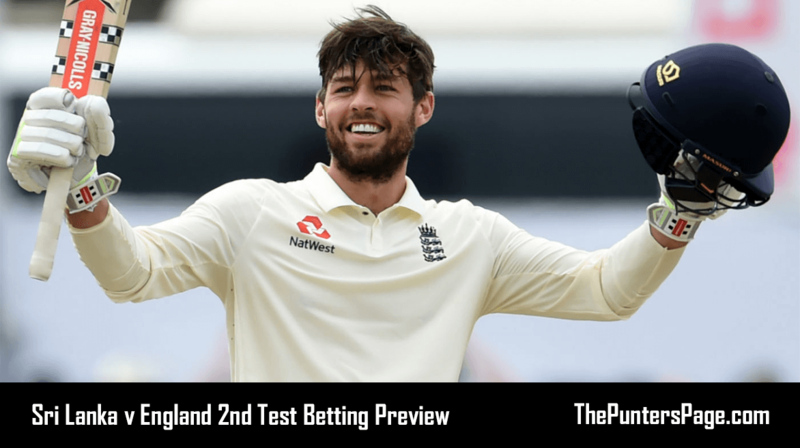 Cricket expert Neil Eyes (@nellbergcricket) makes his TPP debut by previewing England’s 2nd test against India at Lords and providing us with his best bets. 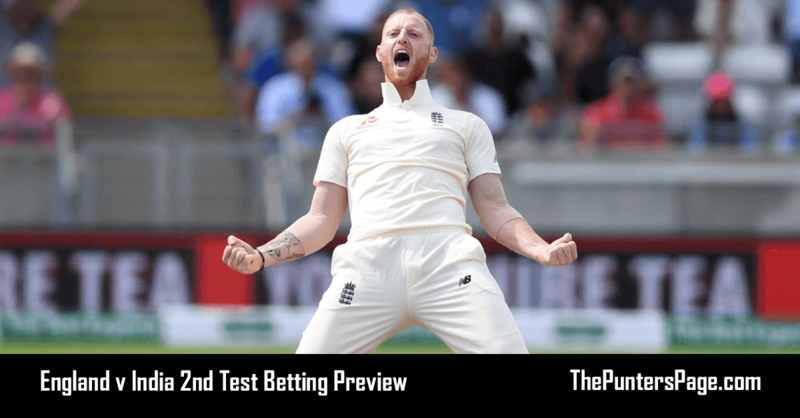 After a breathless 1st test at Edgbaston, the series moves onto Lords where India will be looking to get back into the series and England will be looking to kick on and banish memories of a poor defeat here earlier in the year vs Pakistan. On the face of it you would expect visiting teams to struggle at Lords, as the slope is a factor and having experience of playing on the ground should be an advantage, but results suggest visiting teams raise their game at “the home of cricket”. In the last 10 tests here England have won 4, drew 2 and lost 4 and the results of Asian visitors should give India plenty of hope here (India won on their last tour here in 2014, Pakistan won in both 2016 and 2018 and Sri Lanka drew in 2014 and 2016. Both sides have some doubts coming into this game. England are without the services of their top all-rounder Ben Stokes, who’s currently on trial accused of affray. Not only will they miss him on the pitch (he was exceptional with the ball in the 1st test and has 2 MOTM awards from 6 tests at Lords, so conditions suit) but it’ll be a distraction off the pitch also. The “media circus” around the trial isn’t going to enhance the team’s performance on the pitch. He could be replaced by Woakes or Moeen, I’m a big Woakes fan but I’d prefer him to have a few more games under his belt before coming back into a test series of this magnitude and the jury would still be out about Moeen after a shocker of a winter. 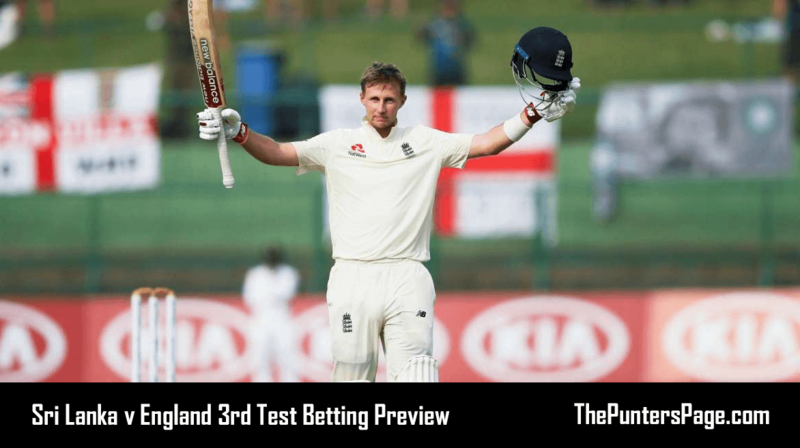 Add in Pope debuting potentially as high as 4 when he bats 6 for Surrey and England’s habit of being very inconsistent lately and India appeal at 2/1 with Skybet and Betvictor. They’d need the rest of their batting to stand up, but Kohli getting runs is a huge morale boost and sets him up for a big series and the likes of Rahane have proved themselves in these conditions in the past. They were effective with the ball (especially Ashwin, who’s record outside of Asia was poor going into the 1st test) and drying conditions and being 1-0 down might see them unleash Kuldeep Yadav instead of the ineffectual Umesh Yadav. Pujara may also come in for KL Rahul, who looked to be too loose against the moving ball. 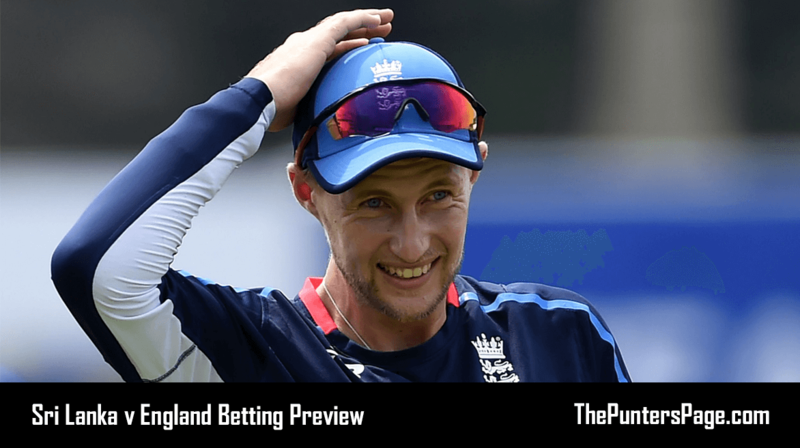 Looking at individual bets, with the bat Joe Root’s record against India stands out. His 80 in the 1st innings of the 1st test made it TWELVE consecutive tests he’s made a 50+ score against these opponents, in fact he’s never failed to make a 50+ score against them in test cricket. He made 2 tons against them in the recent ODI series, he looked in sublime touch in the recent roses T20 blast game, he was going well before being run out in the 1st test and he averages over 55 at Lords so everything looks set up nicely for him. A lot is made of his poor conversion rate, but maybe not enough of his exceptional record of getting to 50. This summer it’s 2/3, last winter it was 6/7 and it was also 6/7 last summer. 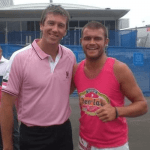 Overall in his career hes scored a 50 in 47/70 tests, this includes a inconsistent start. In his last 53 tests he’s scored 50 in 40 of them, which is remarkably consistent. With this is mind, Bet365’s 8/11 that he scores a 50 in this test looks over-priced. Rahane looked ill at ease in the last game, but I’m prepared to give him a second chance here. His overseas record is very good (averages almost 50 away from home in tests, 55 in the 1st innings). He’s made a 50+ score in 11/25 away 1st innings, and it’s 7/15 in “seam friendly” conditions in Australia, South Africa, New Zealand and England. His previous visit to Lords saw him make 103 in the 1st innings so he’s shown the technique required. I’d have certainly preferred him to look a little more assured in the 1st test, but at the prices (27/10 with Unibet) I can’t resist. England’s batting isn’t the most assured at the moment, so I’m happy to take a bit of a wild punt for their top batsman. Moeen could bat anywhere between 4 and 7 if he plays, his 1st innings average in England is a healthy 37.42 but that rises to 47.23 when he bats either 6 or 7. Moving Buttler up 1 and Moeen slotting in at 7 would be ideal for him, as he averages 70 in the 1st innings of home tests (only 8 knocks, so a very small sample size but he’s made 2 tons and 2 50’s batting there). At 16/1 (Hills and Betfair) in a batting order with so many doubts, he looks worthy of a small wager.